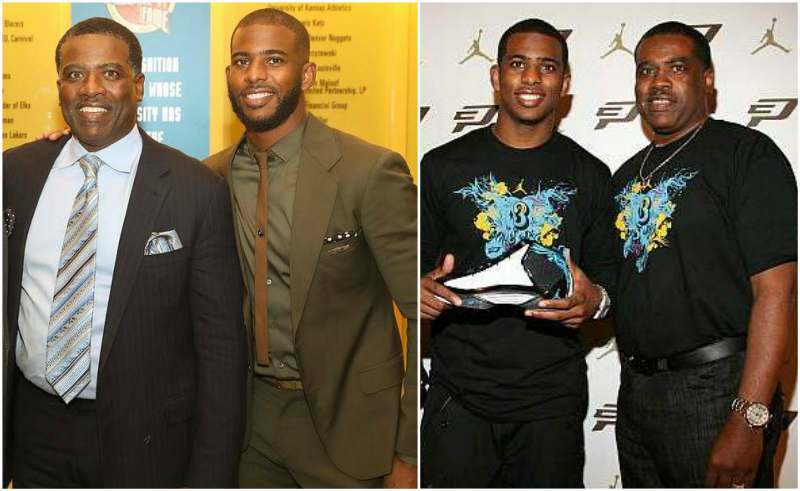 Before even attending the University, Chris Paul had won a number of national AAU basketball titles. In college, it did not take so long for him to outshine so many others before he eventually delved into a professional career. 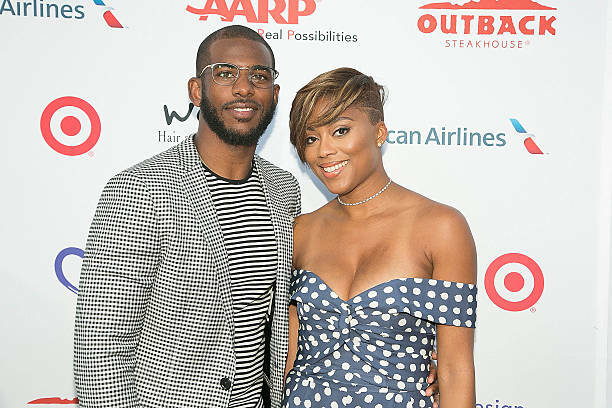 For those who do not know, Chris Paul is the star NBA point guard for the Los Angeles Clippers and the 2006 winner of the Rookie of the year award. 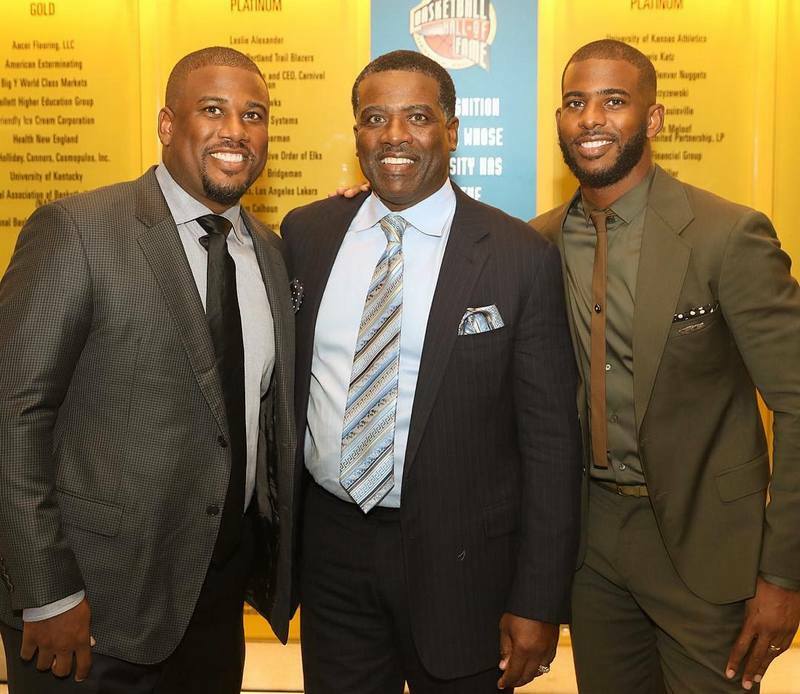 The dark-skinned athlete has a soft spot when it comes to charities as he owns a foundation that strives to positively impact individuals and families by providing help in education, sports and other life related issues. 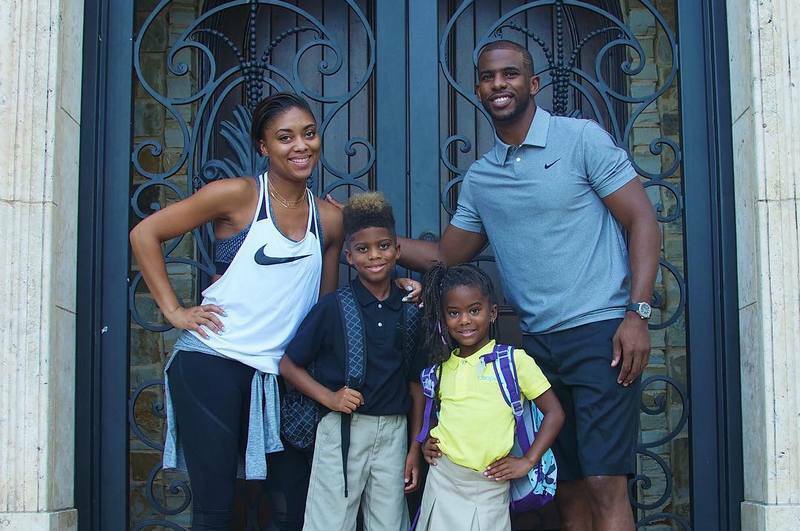 Apart from being a successful athlete, Paul is an accomplished family man with a doggone cute family! 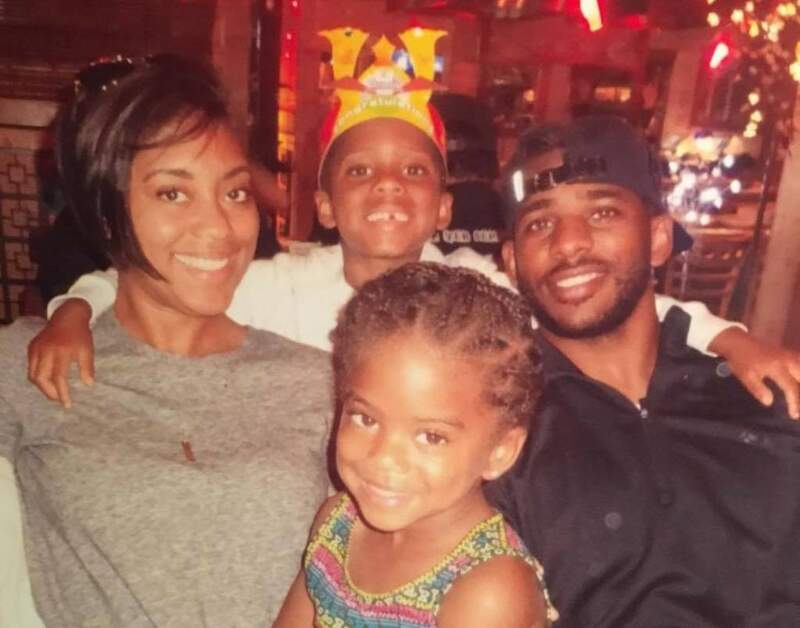 Let’s meet CP3’s adorable family starting from his birth family down to the people closest to his heart. Robin was an active mother to her two sons, they learnt a great deal about love, discipline and sports from her and her husband. 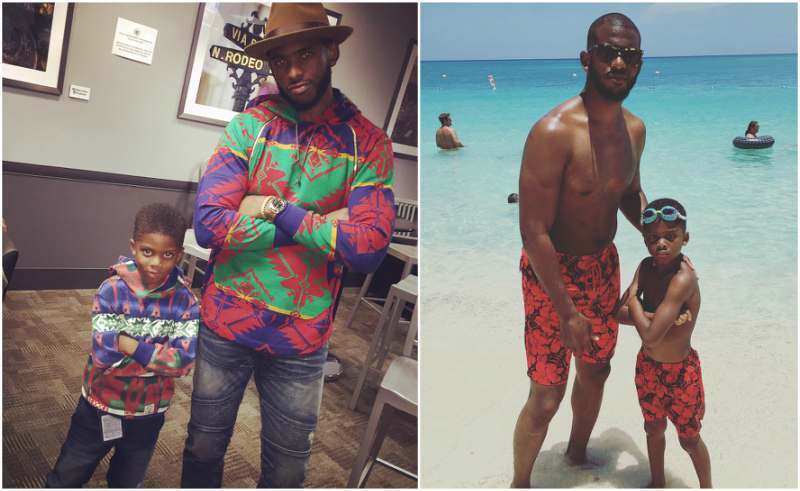 C. J. and his famous brother were not allowed to play games during the week and that is exact how CP3 is raising his own kids – with strict discipline so they don’t become addicted to gadgets. The Pauls are generally as tight as any family could be. Charles is the father to the two Paul brothers and was a huge fan of the sports. He taught his boys the fundamentals of football and basketball but Chris most likely did not inherit his athletic prowess from Charles. 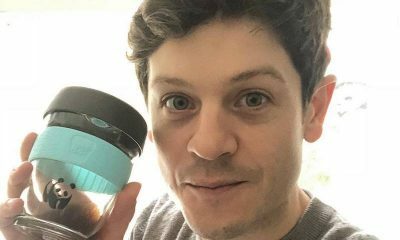 Robin’s father, Nathaniel Jones (Papa Chilly) is most likely responsible for passing on his legendary genes on to Chris as the famous Paul was very close to his maternal grand-father. Chris even considered Papa Chilly his best friend. While the Paul brothers grew up, they made frequent visits to their grandfather working at a service station during the summers. Their father taught both of them the fundamentals of basketball but Chris was the only one interested enough to pursue it as a lifelong career. The older C. J. was content with becoming his brother’s manager and close friend. 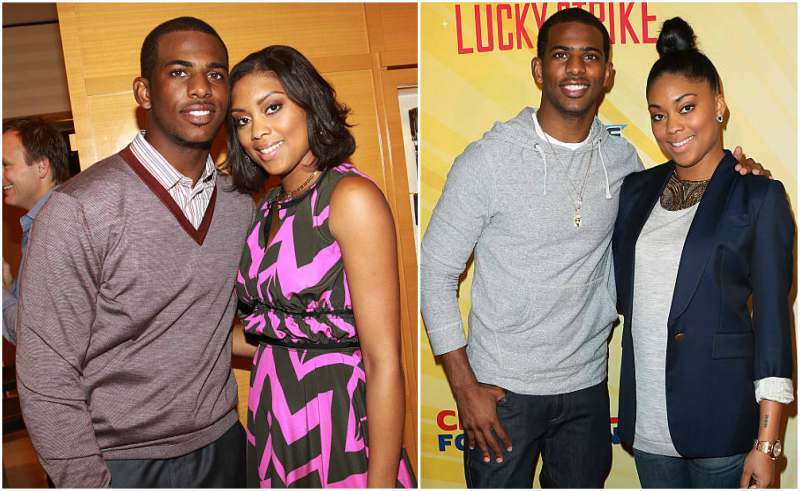 Although Chris started off with football, he took his older brother’s lead and went into the height-dependent game. When they were much younger, C.J. even joked that his baby brother was too short to be a professional basketball player. The famous Chris even went on to say that without his brother, he would be stressed all the time. All he gets to do is appear on the courts and win the game; his lovely brother takes care of the rest of the stuff. Jada Crawley is the best friend that just fortunately doubles as Paul’s wife. She like her husband needs little introduction, if not for anything but her regular appearance alongside her husband. 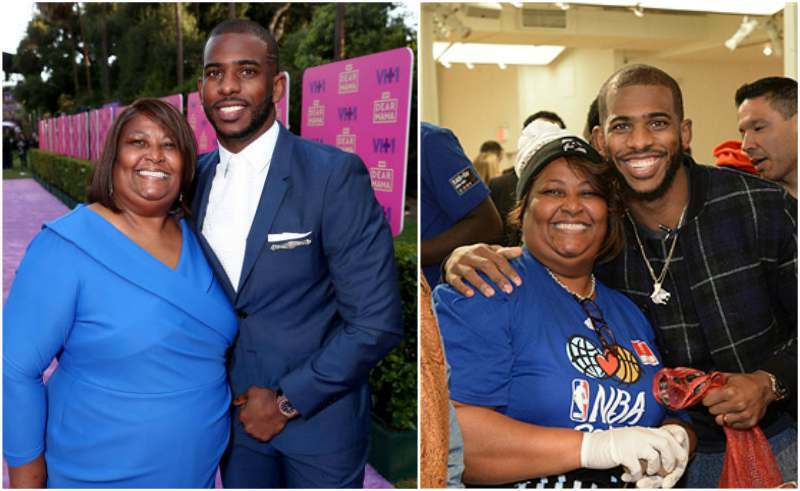 She is the wife to the accomplished NBA point guard and the mother of his two beauties. They started off as college sweethearts after meeting in North Carolina at a University game. Their relationship continued even after school for eight long years and they got married in an extravagant-fairytale-style September 2011 ceremony. By their wedding day, they had their two year old son as a very important guest and the year after a new female addition came along. 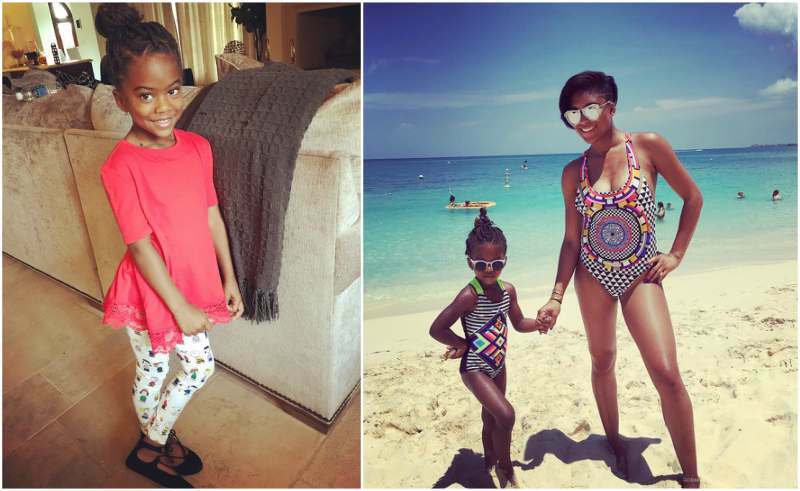 Jada was first a stay-home mom until her and Chris started a foundation which she began to head. Despite her husband’s status, Crawley likes to keep a calm head and stay out of the spotlight as much as possible. 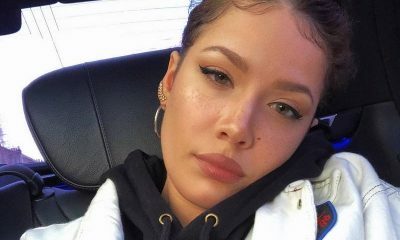 She keeps a huge chunk of information about her life private which is probably a good idea. One celebrity is enough for a family right? The programme for the Crawley-Paul wedding included a note to Lil’ Chris, “we never knew it was possible to love someone as much as we love each other until you came into our lives”. He was two years old already by the time they officially got married and Christopher is the perfect blend of both love birds. Everyone is saying Lil’ Chris would grow up to be one hell of a basketball player as we all saw when he stole the ball from Kobe Bryant. Emmanuel has joined his avid bowler father for a number of press conferences and is regarded as one of the favourite kids to athletes. 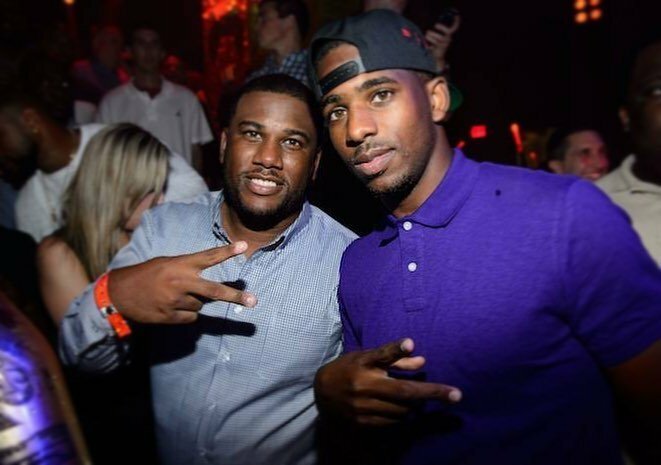 Chris Paul Junior (CPJ) is indeed a pioneer in the NBA kids business. The adorable Camryn was born less than a year after her parents were officially married and she is growing very fast into her own. According to her parents, she is incredibly smart and is for sure the artsy fancy type.